The Endless rug collection from Kane Carpet in an exciting new program that makes more than a thousand combinations of color and patterns available to you for your rug-made to the size you request! Any area rug size you want. 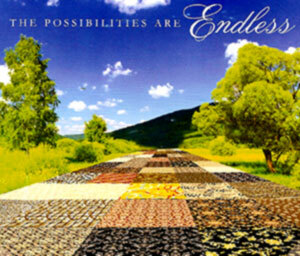 Thousands of combinations carpets, colors & styles. All area rug designs balanced in width and length. All area rugs will be Bound or serged edge. If you need any specific pattern or size please email or fax 925-866-2244 your request. We will design a beautiful rug with any pattern and color you have in mind.